People, individuals and couples, face many challenges in life. 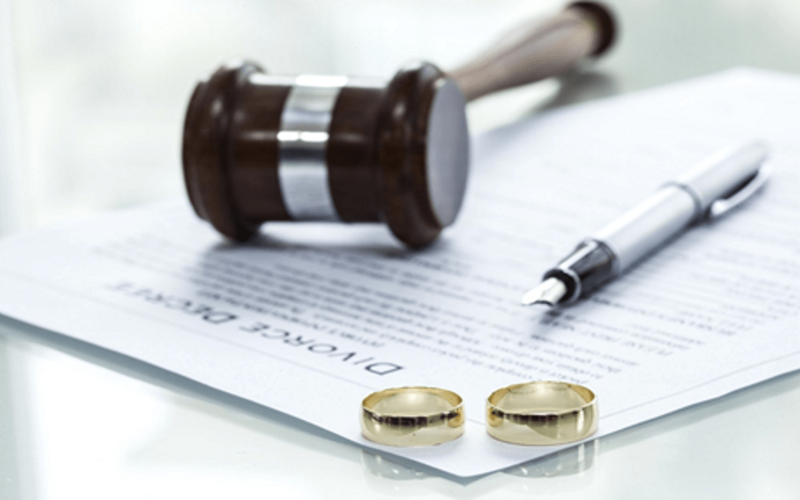 A divorce is sometimes inevitable in relationships, especially if it’s abusive or no longer what it used to be.When undergoing divorce or planning to file for one, there’s need for legal representation in divorce courts. Sometimes, victims are unaware of their rights and that of their children. Divorce attorneys represent their clients fully during divorce proceedings, fighting for their rights. Today, divorce lawyers can easily be found online if the need for their services arise. A good divorce attorney is honest with their client from the beginning. No matter how much lawyers might need to make money, it’s just professional for them to keep their word and not promise things not in their control. Honest attorneys are realistic and break news as they are to their clients. An attorney’s professionalism is showcased in many ways. A divorce lawyer is respectful, polite, has knowledge on family law and deals with matters within their profession. A professional lawyer is always on time for meetings, top being well groomed. Questions are answered in simple professional terms to a client’s satisfaction. Divorce attorneys who mean business are always available to attend to their client’s needs. Meetings are scheduled professionally to respond to clients’ queries. A good attorney gives their response time to calls, emails or messages from the moment a client makes contact. They could be handling several divorce cases. Good divorce attorneys are easy to identify from the first meeting with a client. A lawyer is trained to be confident to fully represent a client in court in an assertive and logical manner. Reputable attorneys have earned a good name as the best divorce lawyers. Opponents’ questions can’teasily intimidate them in court or thrown them off. Good divorce attorneys are calm and composed despite the level of dissatisfaction and frustration they face in court. The lawyers are composed and have the interest to represent any case before a divorce judge without fearing the opponents’ lawyer experience. The best divorce lawyers are patient with their clients, the opposing attorneys, judges and even the court system. No one would hire or recommend an attorney who gets frustrated when working on a case or listening to clients’ complaints. Divorce is an emotional process and patience is required. A good divorce attorney is always ready to negotiate matters with opposing parties outside the courtroom. A lawyer not open for negotiation does not mind wasting a client’s time and resources in court proceedings. Divorce is sensitive and thus requires an understanding, professional and experienced attorney. A divorce lawyer without the above-stated qualities might risk messing aclient’s life and/or that of their dependents. 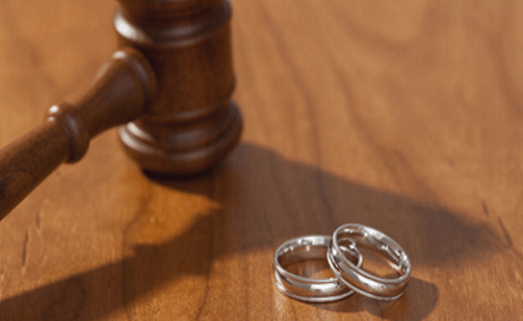 Looking for a divorce lawyer? Check out our Columbus divorce attorney list to choose the best professional to handle your case.